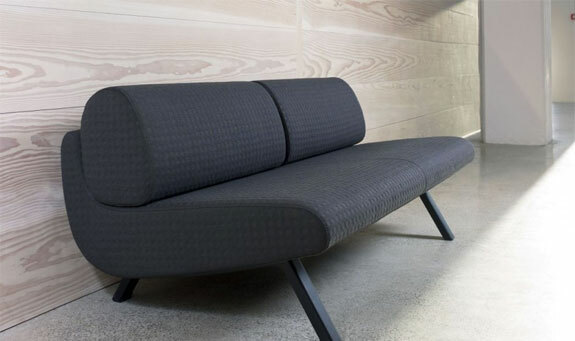 In its February 2011 edition, Wallpaper coined In Duplo ‘Best Sofa’ in the category Best Domestic Design. 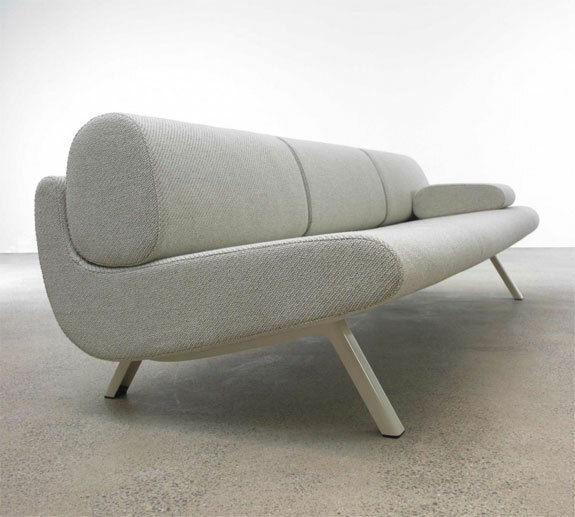 Designed in 2009 by Anne-Mette Bartholin Jensen and Morten Ernst for Erik Jørgensen, In Duplo is a series that consist of two sofas in kinship (In Duplo High & Low) that are designed with a common theme. 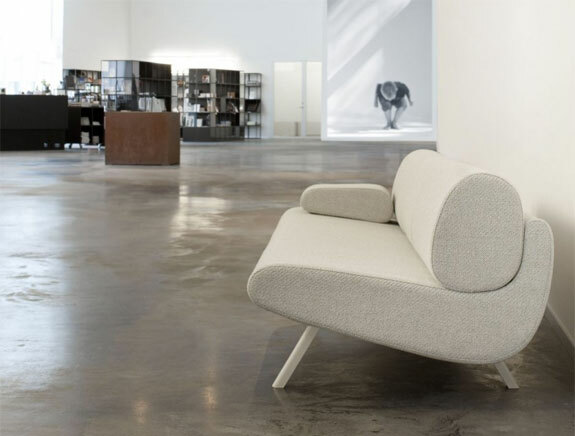 Each sofa consists of a wing shaped corpus that holds a composition of cushions. Perfect for those who love new modernism.